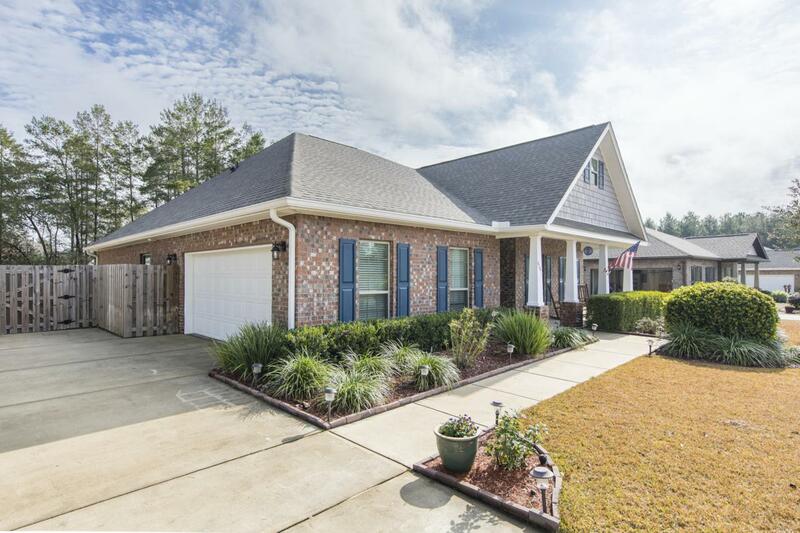 Beautiful brick home with 3 bedrooms, 2 bathrooms, double-side entry garage, shed and large fenced in yard now available in the Gardens neighborhood of Hammock Bay! 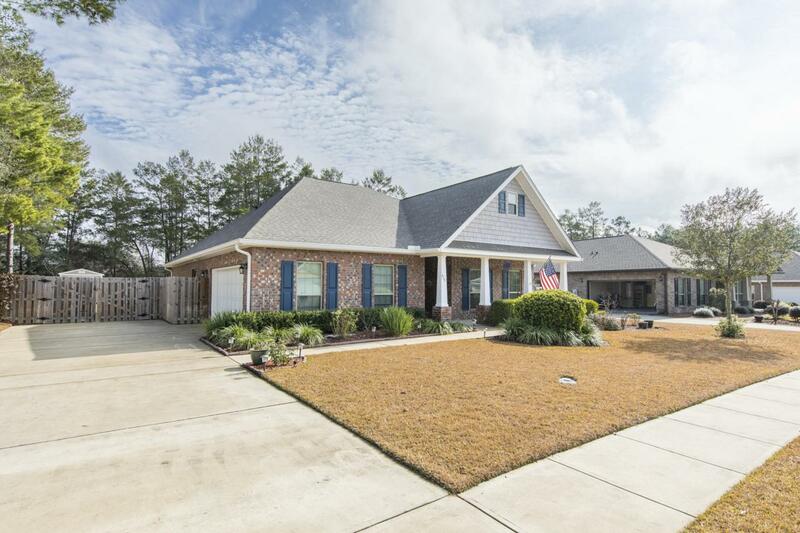 Meticulously maintained, this home is like new with many landscape additions and updates including gutters & pergola! 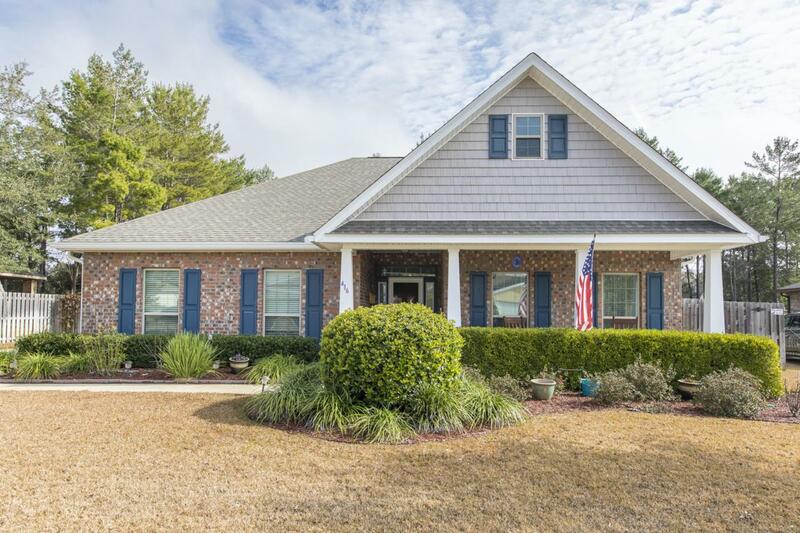 9 foot ceilings and a large entryway highlight this home's open floor plan with a perfect little bonus office/sunroom to relax and catch up on the day. Large master bedroom features a walk-in closet with added shelving & luxurious ensuite bath. You'll love spacious kitchen and dining room with granite countertops, tile backsplash, stainless appliances & new Bosch dishwasher! Save on electric with added benefit of custom solar-tube lighting features! 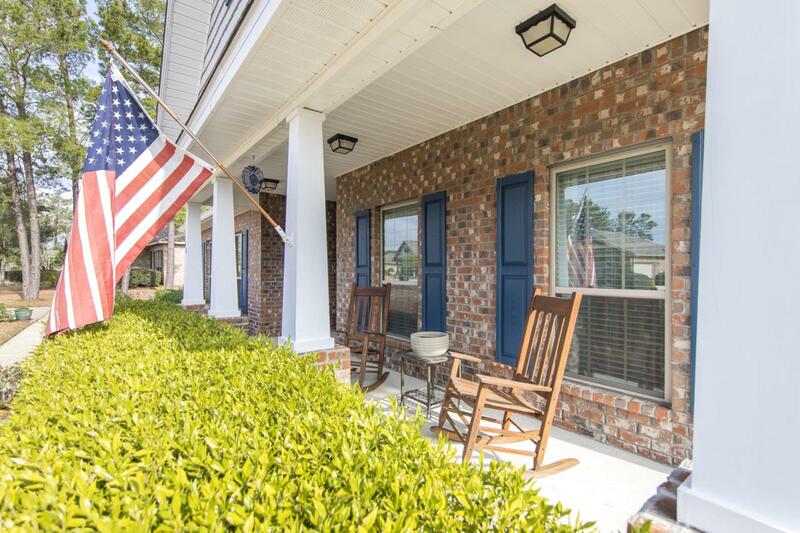 Hammock Bay is a wonderful place to call home. Call today!